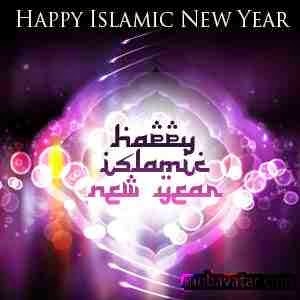 Netsocialblog is using this medium to wish all Muslims over the world Happy new Islamic Year! Wishes more and more in Life. May peace and blessings of Almighty God be with us this year and always …!!! !